Every year, four presentations take place, each lasting three months. These are solo or duo exhibitions of artists who are also included in the exhibition program of PARK. At each exhibition there is a public event, such as a lecture or an interview, in which the content of the work shown is central. 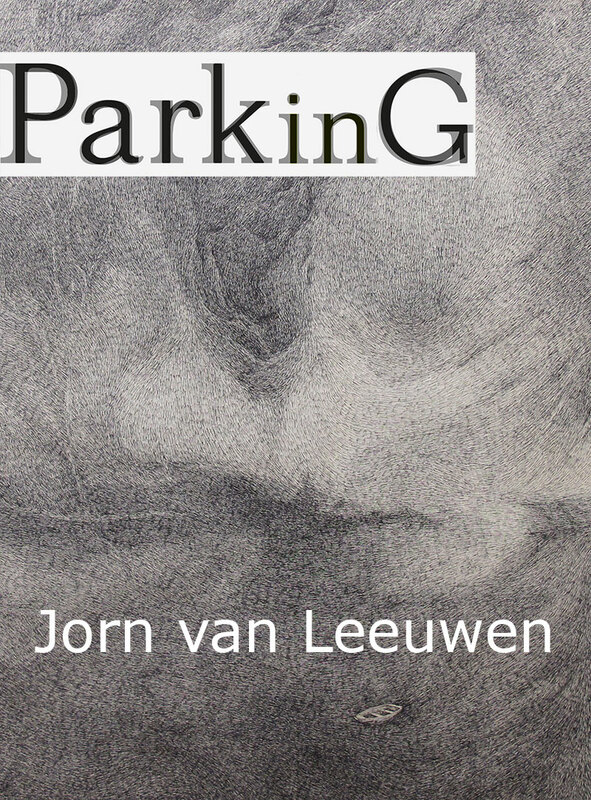 In this third PARKinG exhibition at Jan van Besouw the work of Jorn van Leeuwen (Utrecht, 1982) can be seen. Since 2011 he takes a symbol of complacency as the starting point for an investigation in which he investigates the geranium from different perspectives. By cutting, uprooting, photography, collage and distillation he comes to new ideas, paintings and drawings in many variations. He manipulates and cuts up the stalks into an almost unnatural appearance. By the way Van Leeuwen puts down geraniums, they almost become portraits. Each geranium reveals, slowly but certainly, his own personality. Slowly, other motifs appear in his work, roots of sunflowers, starry skies, rowing boats floating in angry skies. Again, the artist aligns his technique on the theme, full of painting he not only seeks the experiment but also rediscovers the rich tradition of drawing and painting. Jorn van Leeuwen exhibits two monumental drawings at Jan van Besouw.